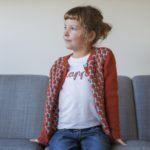 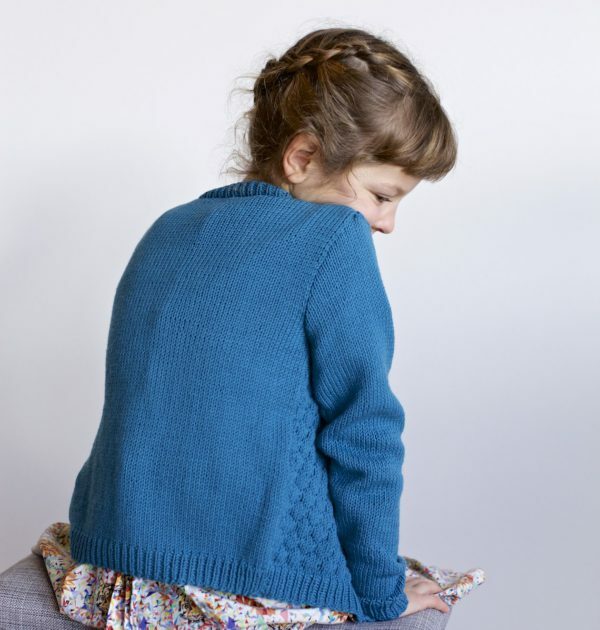 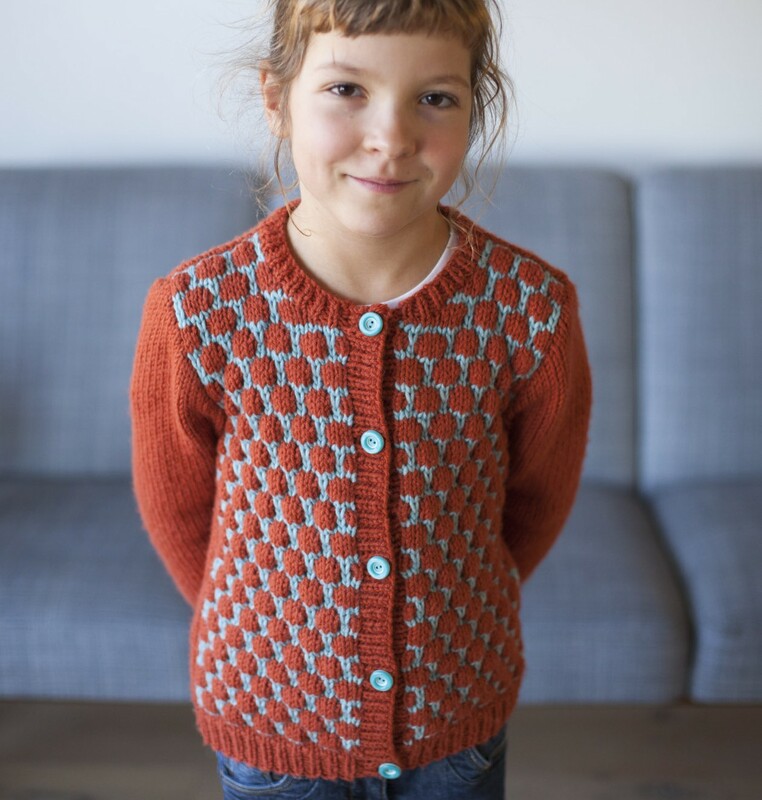 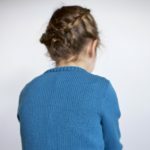 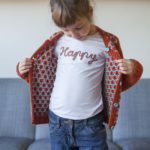 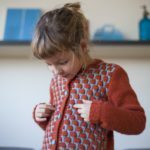 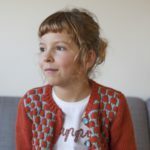 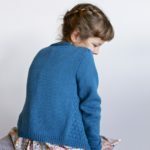 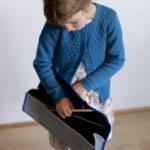 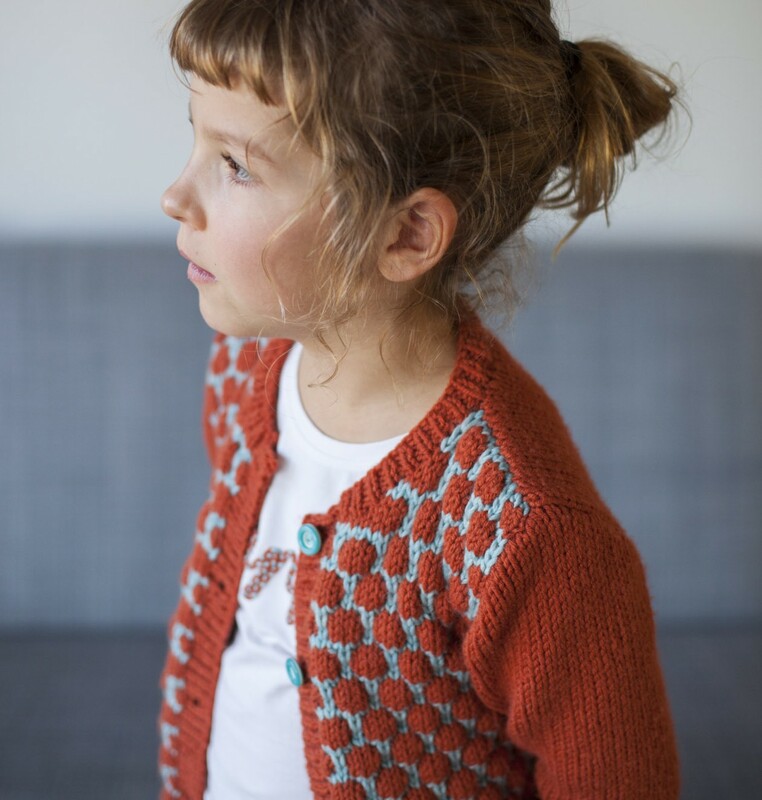 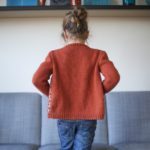 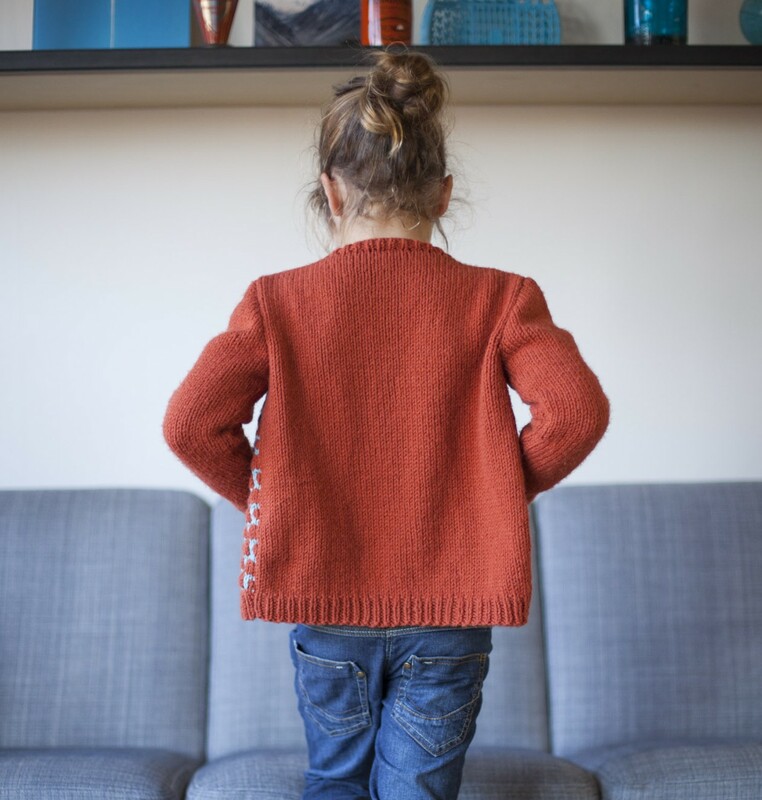 The Dadirri pattern for kids is a cardigan with set-in sleeves and a beautiful coin stitch. 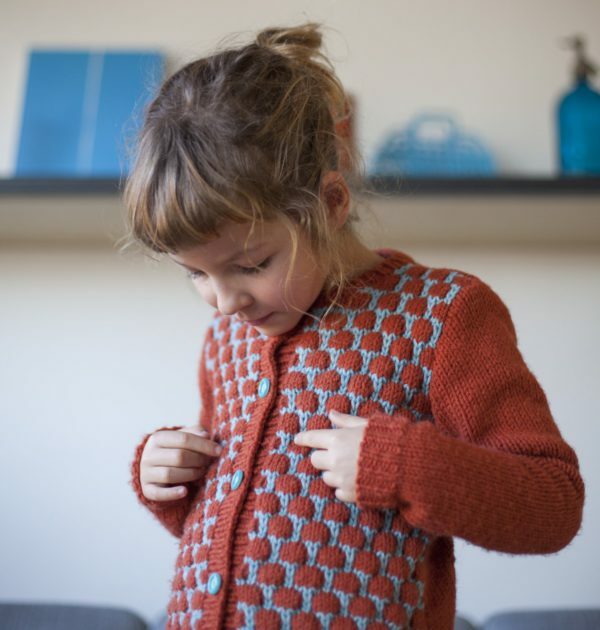 The parts are knitted from the bottom up and assembled afterwards. 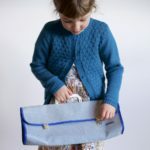 This way you’re free to choose your favourite needle size and yarn. 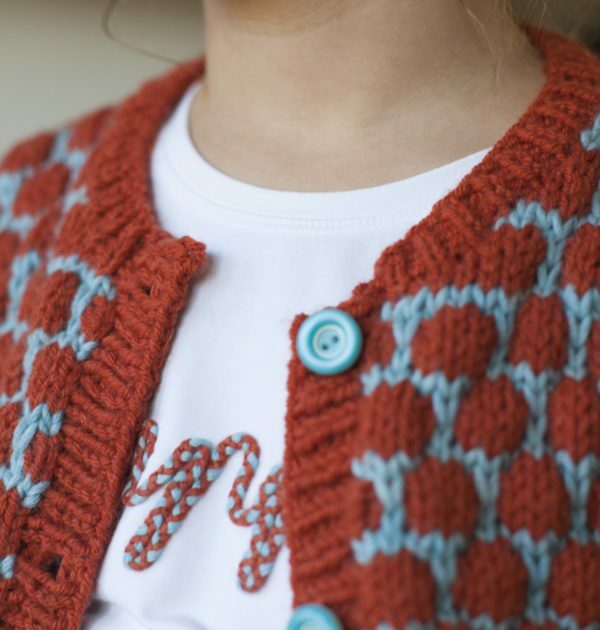 Note: the coin stitch is beautiful when you use small needle sizes. 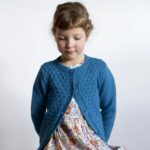 I recommend needle size 5,5 or smaller. You don’t need a lot of knitting experience for this pattern. 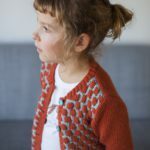 If you can knit and purl, increase and decrease I’m sure you can follow my detailed instructions. 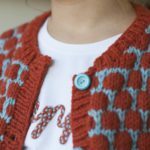 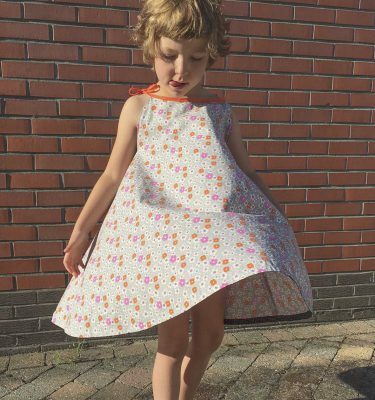 You can try the coin stitch before purchasing the pattern.